KenBIT Maritime Branch in Gdynia is the contractor of integrated communications systems on ships and boats. The systems allow to operate radio communication with the shore stations, other ships and aircrafts. Depending on the system configuration, communication may be open or encrypted with use of the national or NATO encryption. 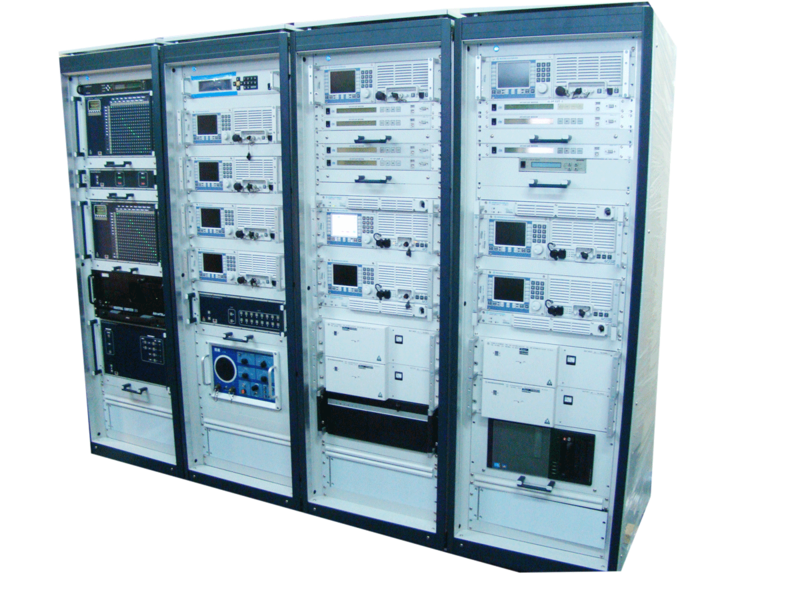 The systems provides HF and VHF/UHF transmitting and receiving, satellite communications, and reception in the VLFS band. 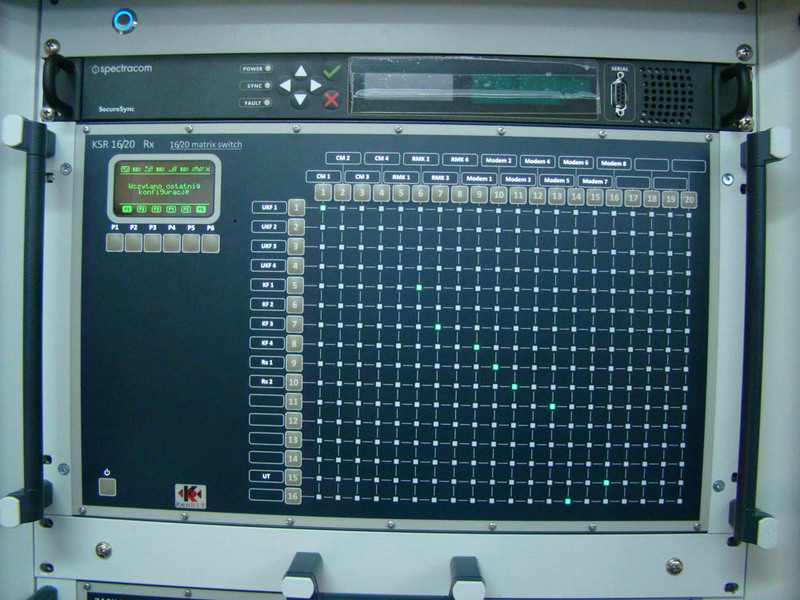 Maritime Integrated Communication System NEPTUN, designed for naval vessels, provides efficient usage of on-board radio communication equipment, satellite terminals, cryptographic devices and data transmission systems. 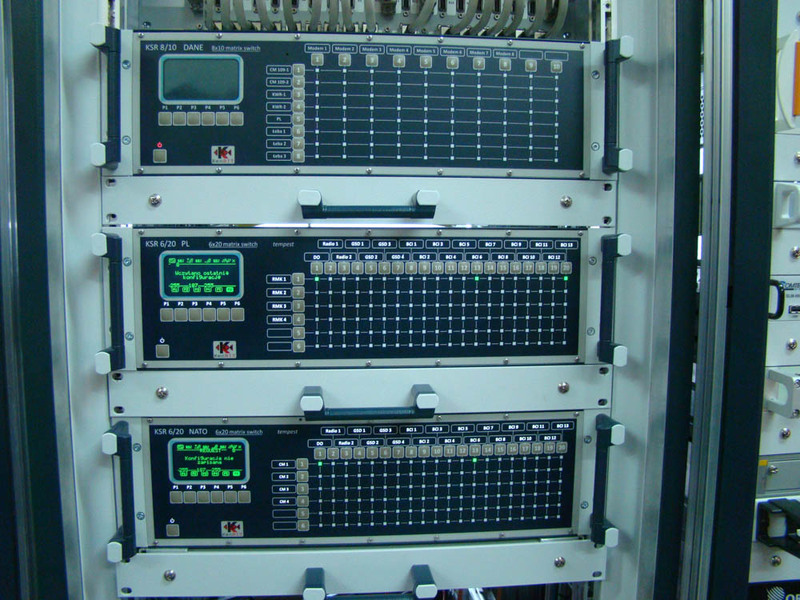 Due to its scalability Neptun can be installed on a small vessels in minimal configuration consisting of basic commutation system (KSR), interfaces and few VT-S terminals as well as on larger vessels where Neptun`s functionality is extended to integration of external radio communication, data transfer subsystems and internal communication subsystems. Neptun system was design in order to integrate communication systems implemented in domestic and NATO structures. It provides usage of maritime HF and VHF radios requiring simultaneous operation in connection with a variety of terminals of voice communication and digital data transfer. Neptun enables quick set up of required configuration of signal and control lines. Elements of NEPTUN system are mounted in 19” RACK cabinets. Devices are suitable for mounting outside of RACK cabinets (on shock absorbers or without).